Hello Readers! 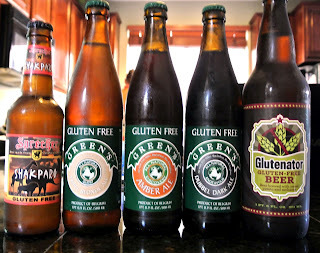 Today I am sharing with you a review on several Gluten-Free Beers. For those of you that don't know, my husband has Asperger's. What is that? Very very high functioning autism. Most people that meet him would never know. Actually a lot of people in our lives don't even know. People with Asperger's usually have a circumscribed area of interest which usually leaves no room for more age appropriate, common interests. Some examples are cars, boats, trains, Literature, electronics, meteorology, astronomy, history etc... My husband doesn't like that I call him a genius. But he really is. The man is so smart in so many areas. I love him to death and wouldn't change him for the world. 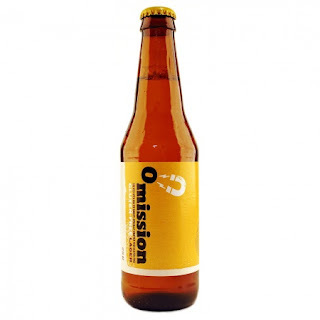 What does this have to do with beer? 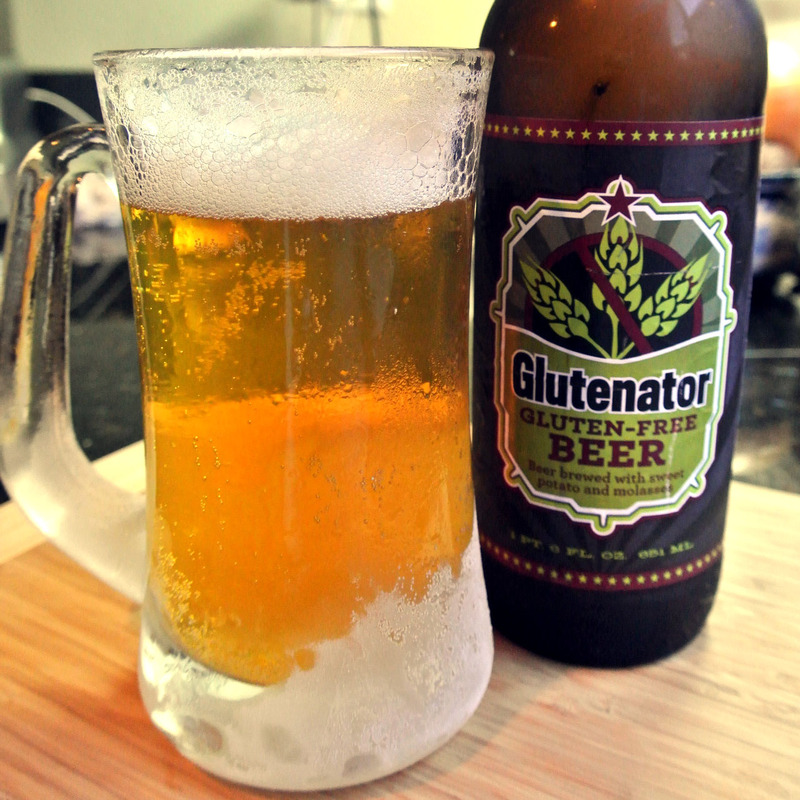 Well, it has been proven that people with this disorder, don't do well with gluten. 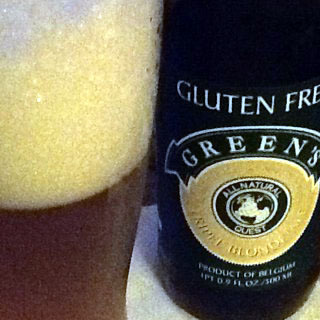 While he does not have celiac, gluten really can mess with his concentration and energy. While he is so smart, that most jobs come easy to him (He is a Power Engineer), He has to work extra hard at any thing social. It has caused strife with some of his personal relationship, because...well he can't relate to a lot of social situations, and he has a very hard time following through with family and friends at times. I tell him that those who truly love him will take the time to understand his disorder and not to worry. SO... My husband LOVES a good beer. That can be a problem because of the gluten. Let me tell you; his personality is completely different after one beer. 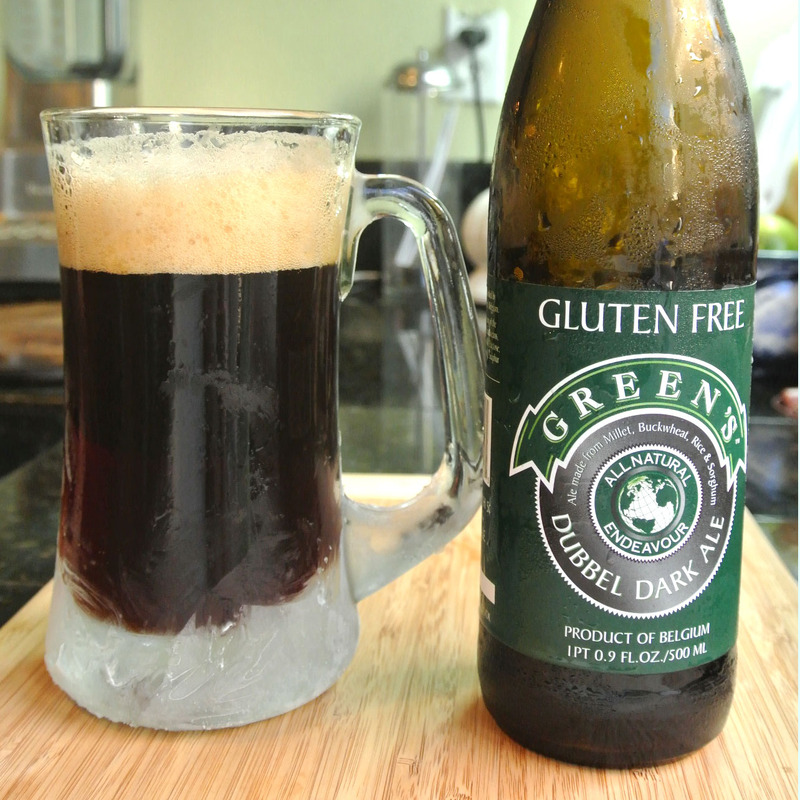 He was so pleased to learn there are so many Gluten-Free beers out that taste as good as his favorite regular beer! So we decided to have a group of bind tasters over for a beer tasting night. 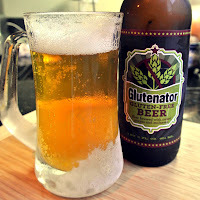 Half were Celiac, or "Gluten-Free". The other half were regular good ole beer drinkers. This is a combination of opinions on the beer, but mostly my husbands banter. I need to let you all know that I don't drink beer. I just don't like it. So this is the "beer drinkers" opinions. To break it down, we had 4 tasters. 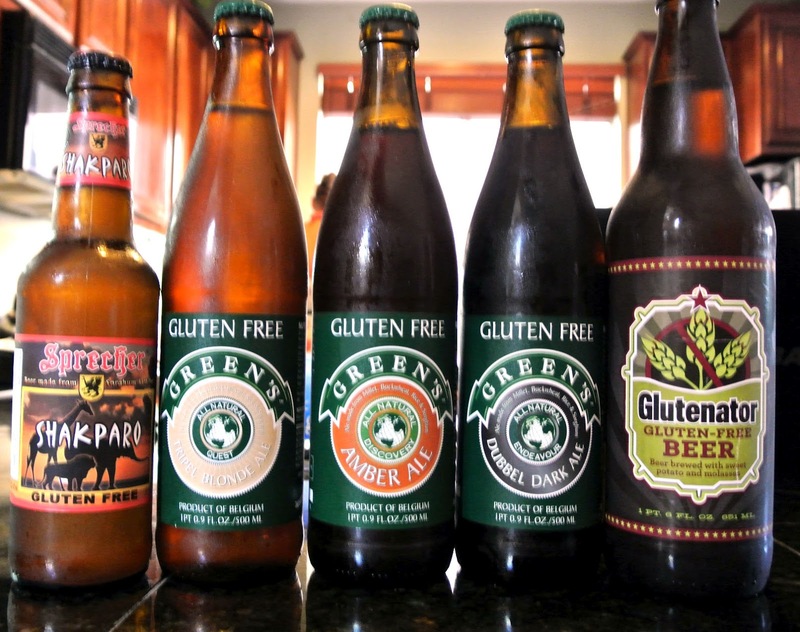 2 gluten-free, and 2 regular beer drinkers. 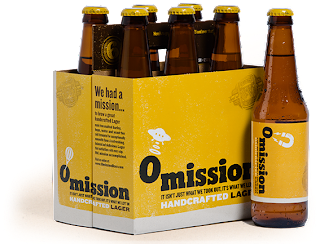 So they all rated the beers. I hope you enjoy what they found! Mouth feel: Soft, velvety. Clears off the palette quickly leaving me wanting more. Overall: Left me wanting more. Overall: Very enjoyable. Did we mention gluten free? 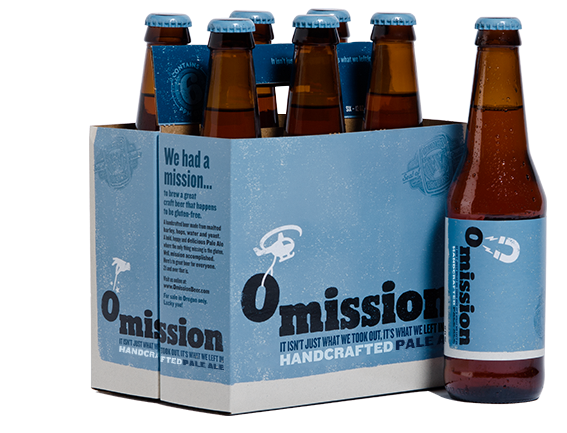 Overall: This definitely is a pale ale. And gluten free to boot. 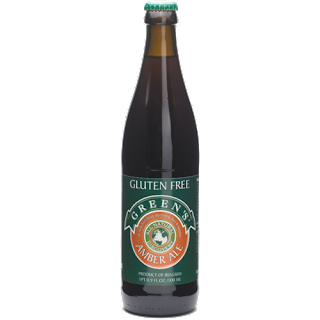 While you might miss your gluten filled pale ale, it won't take you long to make this your new favorite. First Place: My husbands absolute favorite is the Omission Lager. On a hot day after working in the yard, it is an awesome brew. Where to buy: Albertsons and most other chain stores. 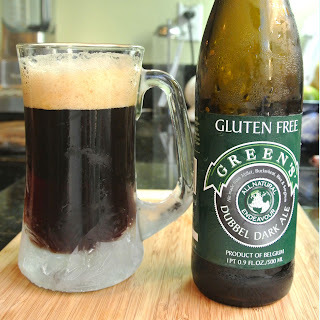 Two others to include the next time you do a similar test: Dogfish Head Tweason Ale - http://www.dogfish.com/tweasonale -, and Estrella - http://www.estrelladamm.com/en/daura_gluten_free_beer/ - both ones that I'd rank close to Greens and Omission.